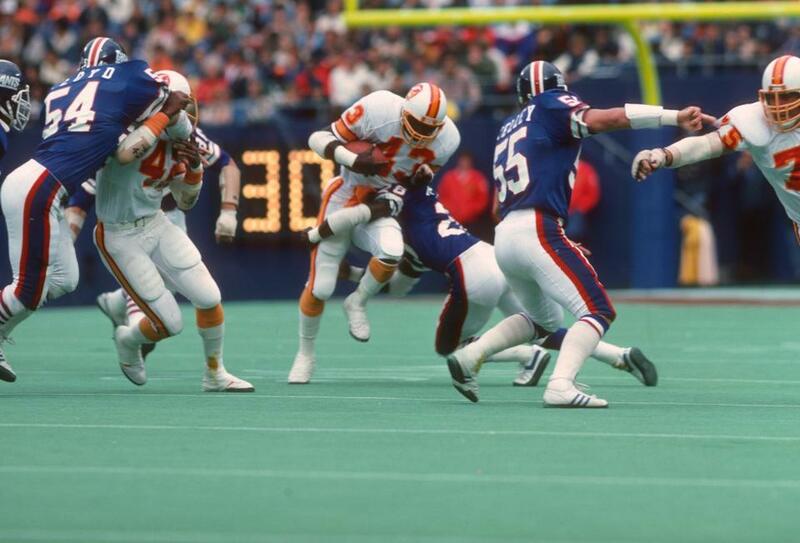 Reliable running back who played three seasons with the Bucs and started over half the games he played in but the emergence of James Wilder made him expendable at the end of the 1981 season. Had a 42-yard option pass to Larry Mucker during the 1979 NFC Championship game that was the longest offensive play of the game for the Bucs. Never played in the NFL again after leaving Tampa Bay.